The Musicians Union of Ghana (MUSIGA) held a press soiree at the Live Bar in Accra on Friday to announce its plans for the music industry for 2018. 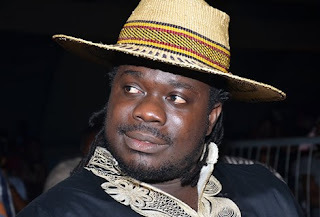 According to the president of the Union, Bice Osei Kuffour, better known as Obour MUSIGA will soon announce a minimum wage for musicians in Ghana. The standard wages he said will be categorized according to the caliber of artistes in question. “We will have A-list artistes, B-list artistes, C-list artistes and MUSIGA is going to propose standard minimum wages that these artistes must be paid when you engage them for their services,” he said. With regards to the standard wage at which musicians should be given Obuor said MUSIGA’s job is to mention the standard wage.